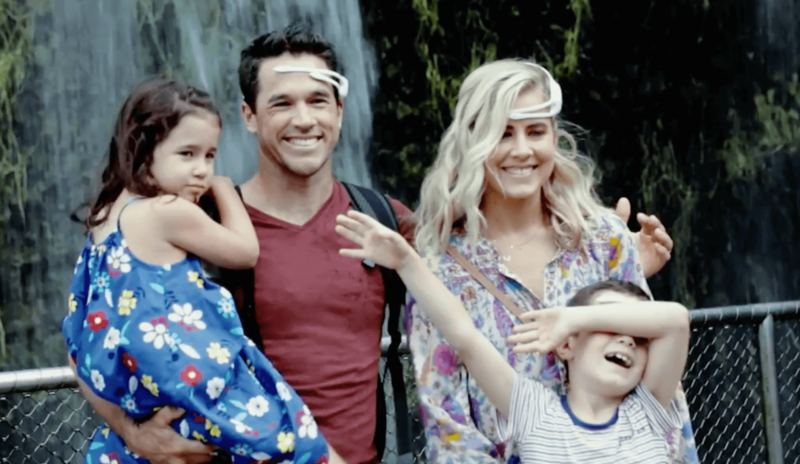 In the first major foray into neuro-tourism research, neuroscientists Peter Simpson-Young from the University of Sydney and Associate Professor Joel Pearson from the University of New South Wales conducted research with the EMOTIV Insight with five Australian families on behalf of the Singapore Tourism Board. Mr Simpson-Young said he was most surprised that the happiest emotions occurred in “postcard places” around Singapore such as Gardens by the Bay and the Skydeck of Marina Bay Sands. “All of the places you see on the postcard really had quite strong positive emotions which I thought would be the opposite given the sights are quite well known,” Mr Simpson-Young said. Free activities were a hit with parents and education-based experiences such as the ArtScience Museum recorded strong “interest” levels in children proving the best way to learn is to have fun.